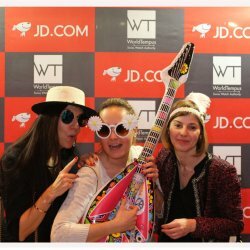 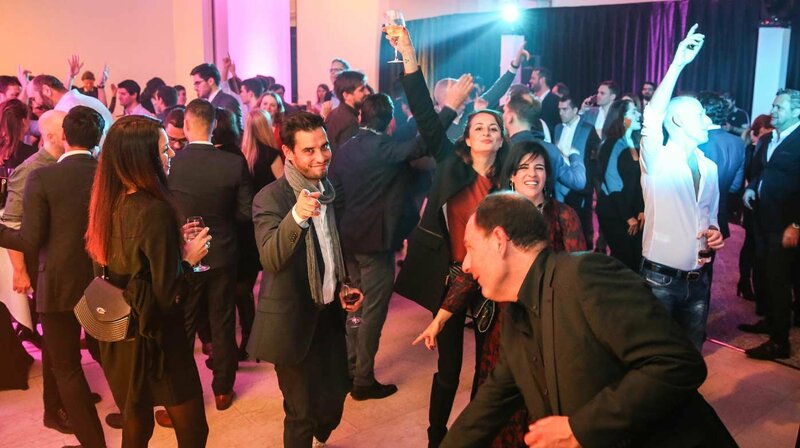 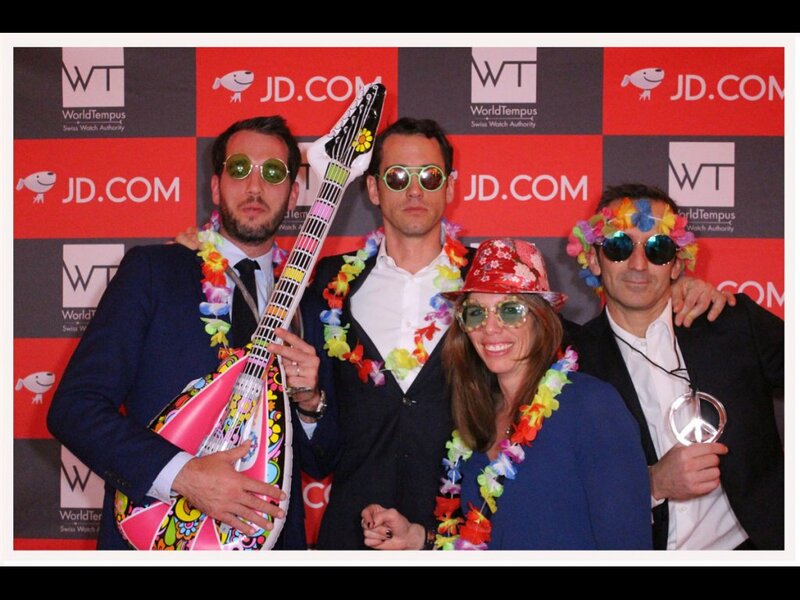 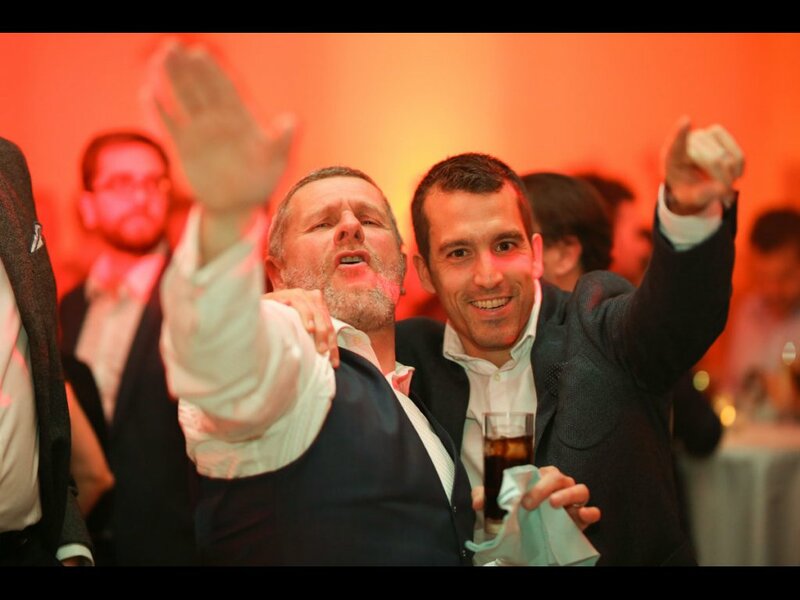 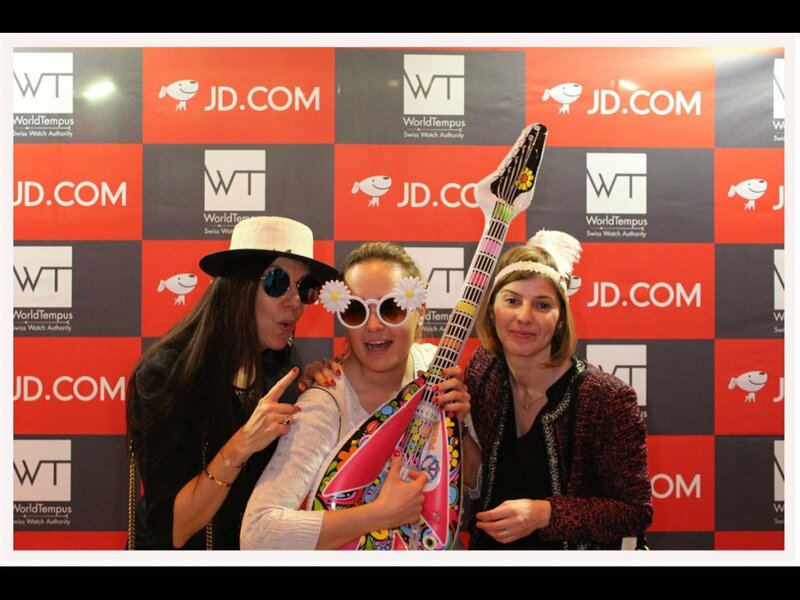 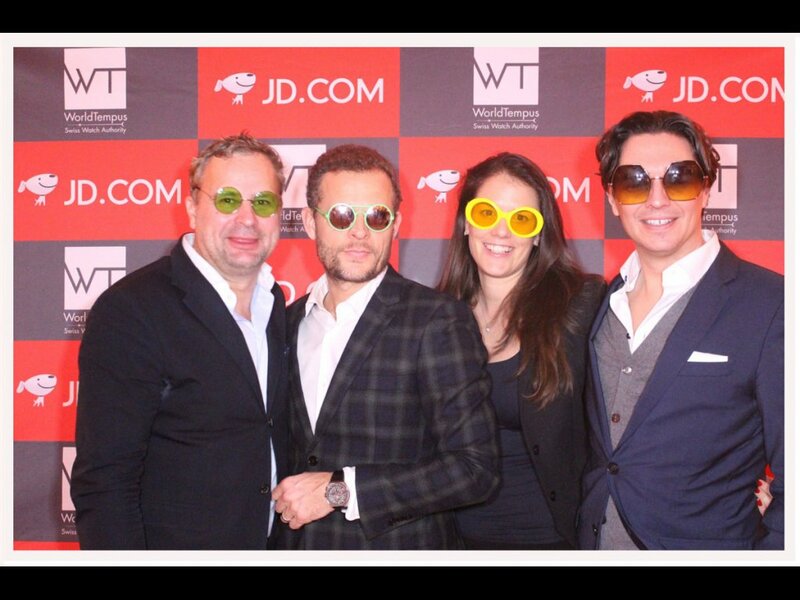 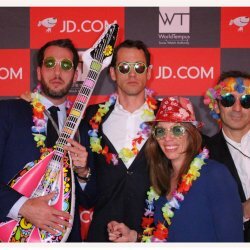 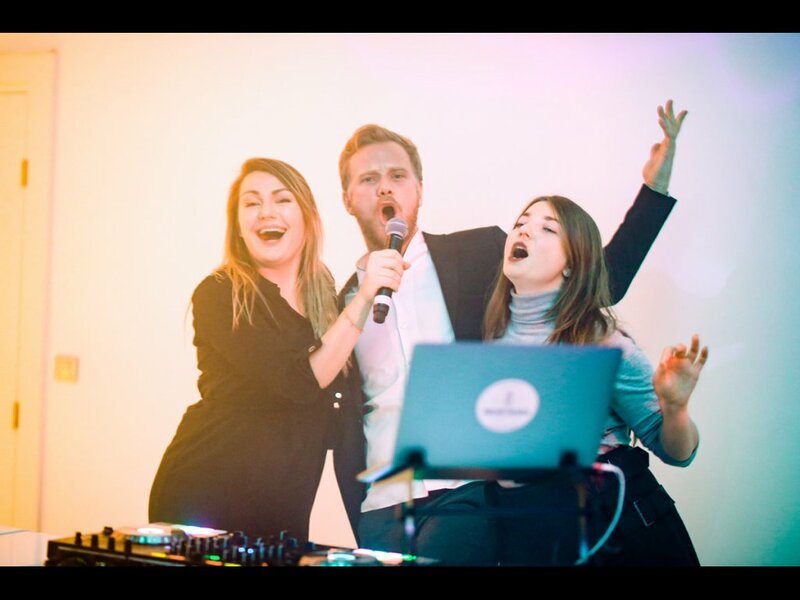 On 16th January 2019, 600 guests gathered to celebrate the 18th anniversary of WorldTempus. 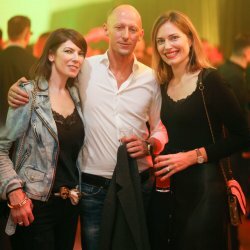 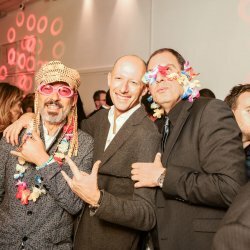 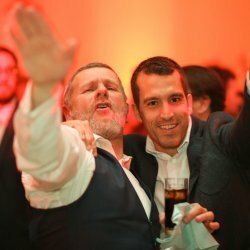 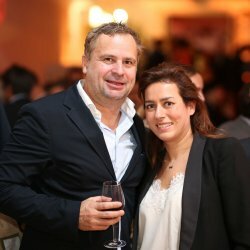 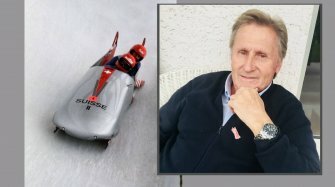 Here are the photos and videos from the party. 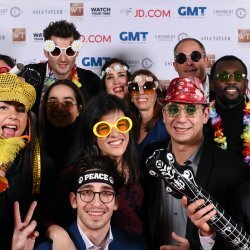 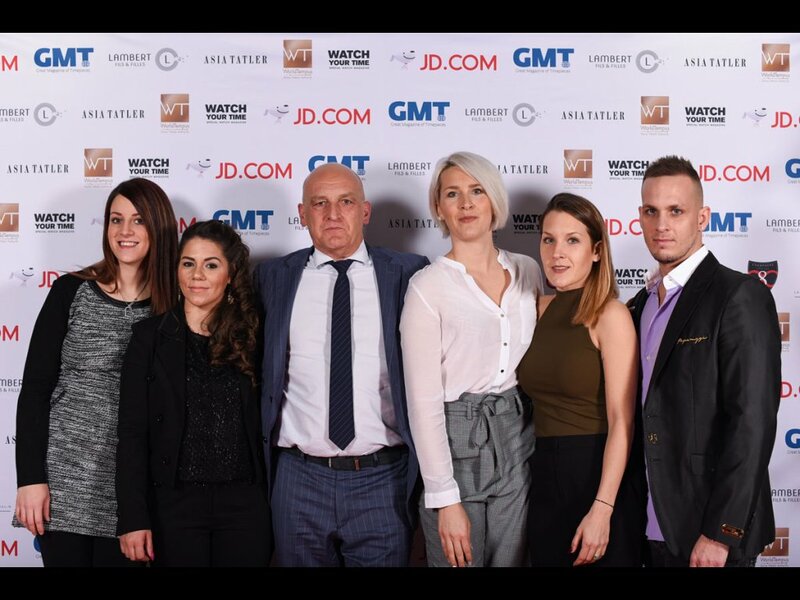 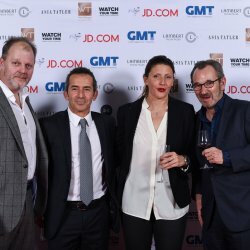 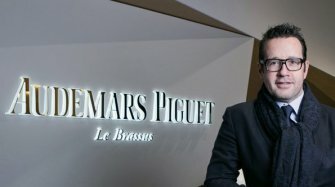 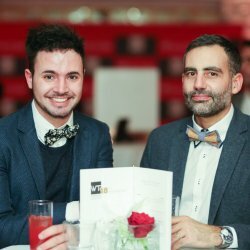 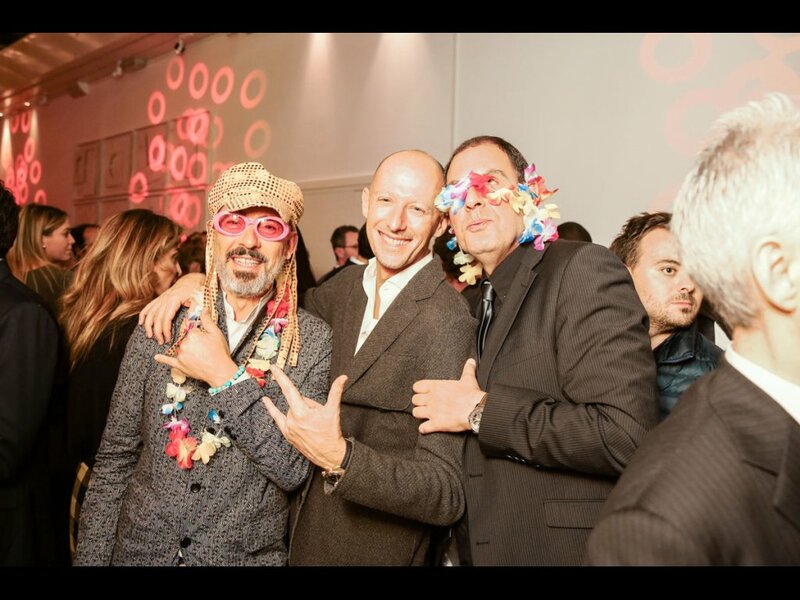 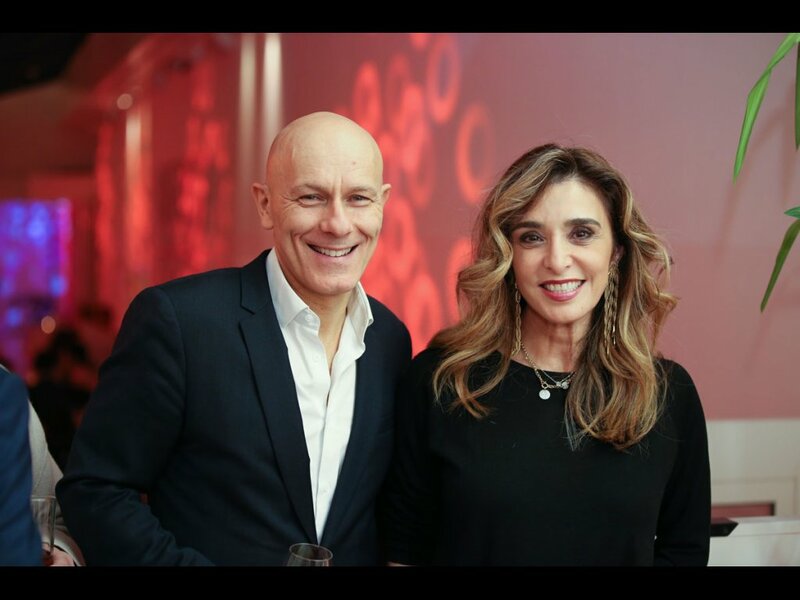 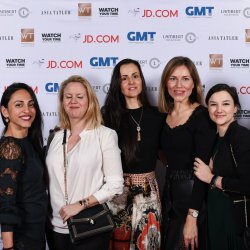 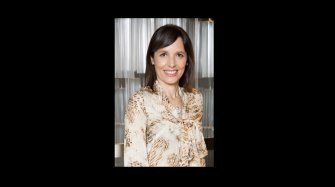 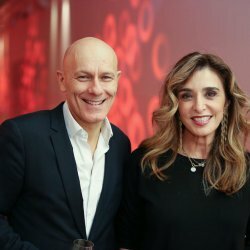 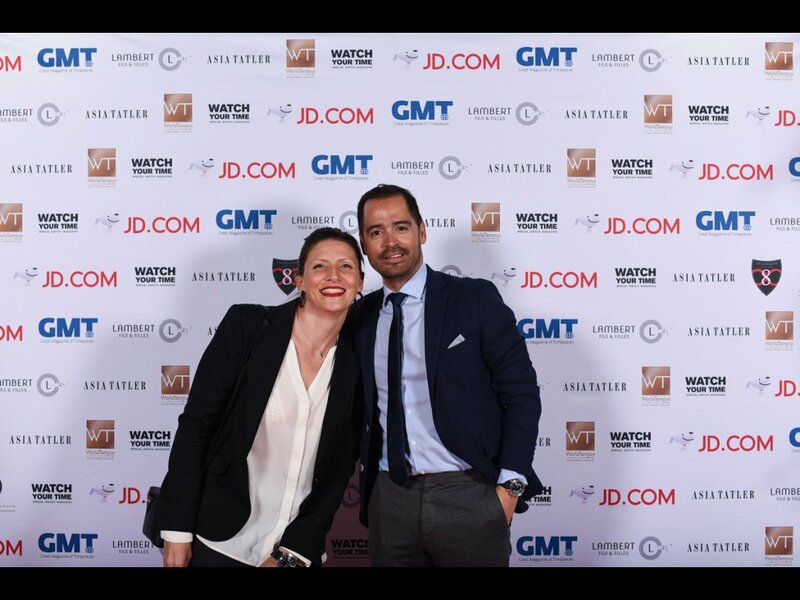 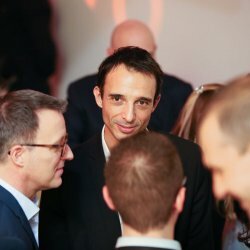 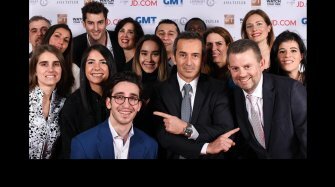 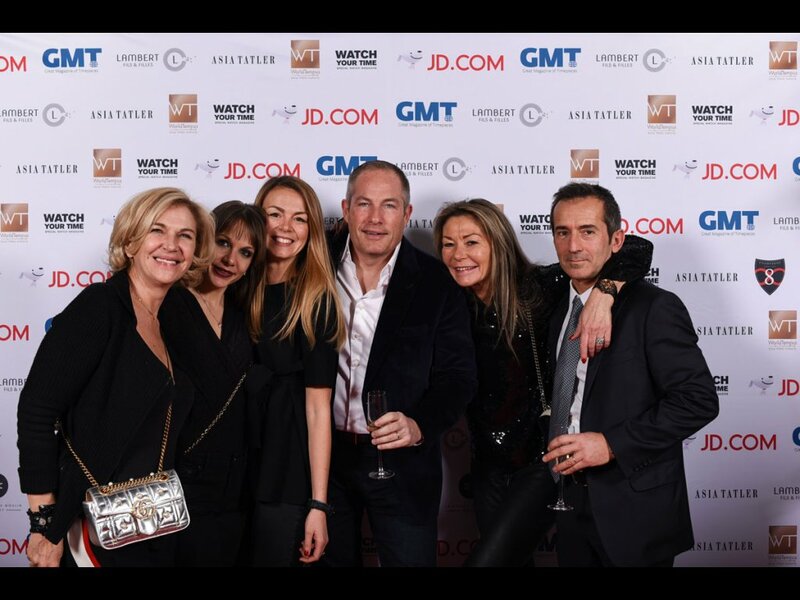 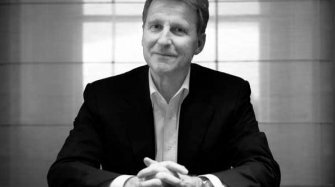 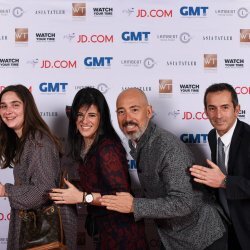 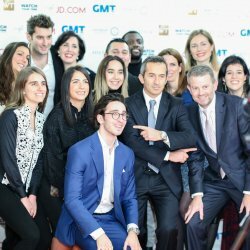 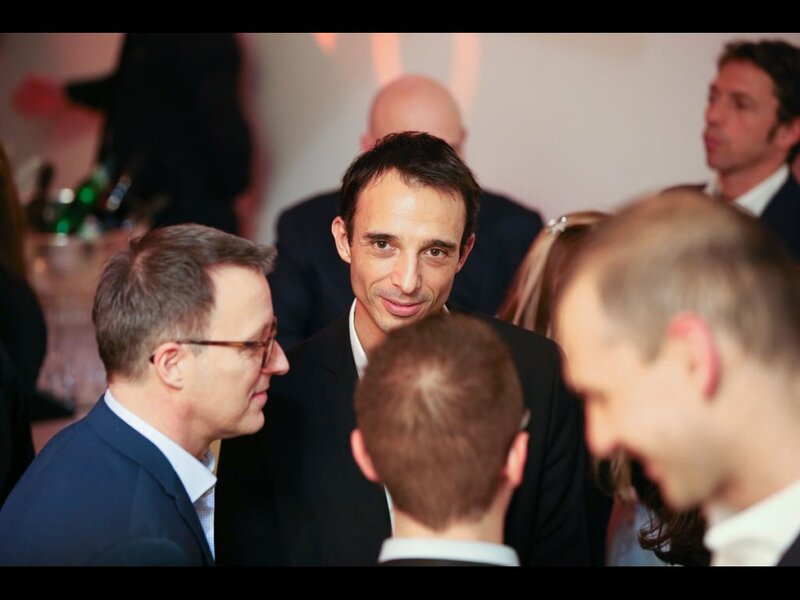 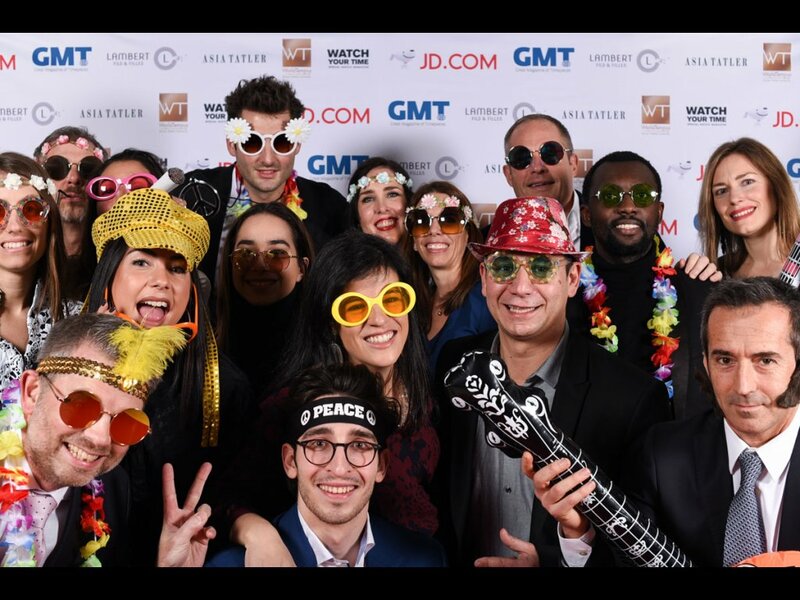 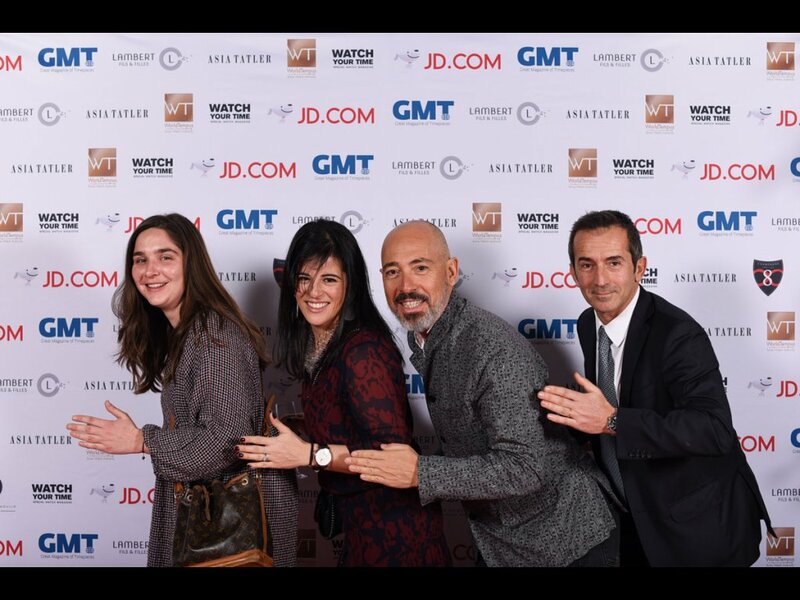 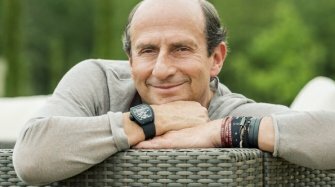 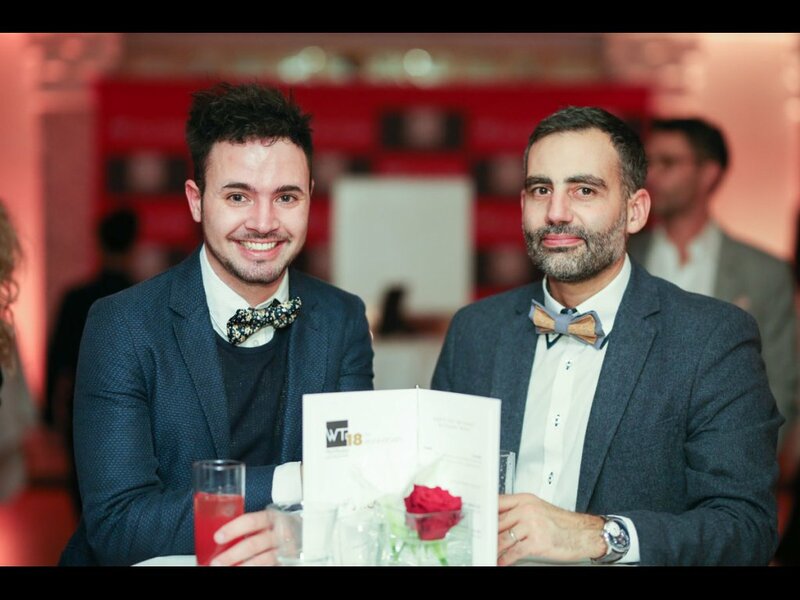 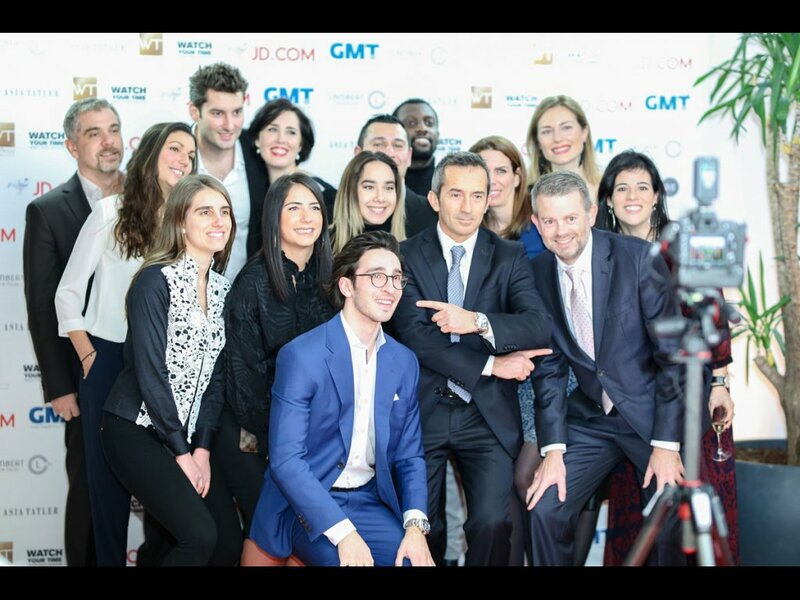 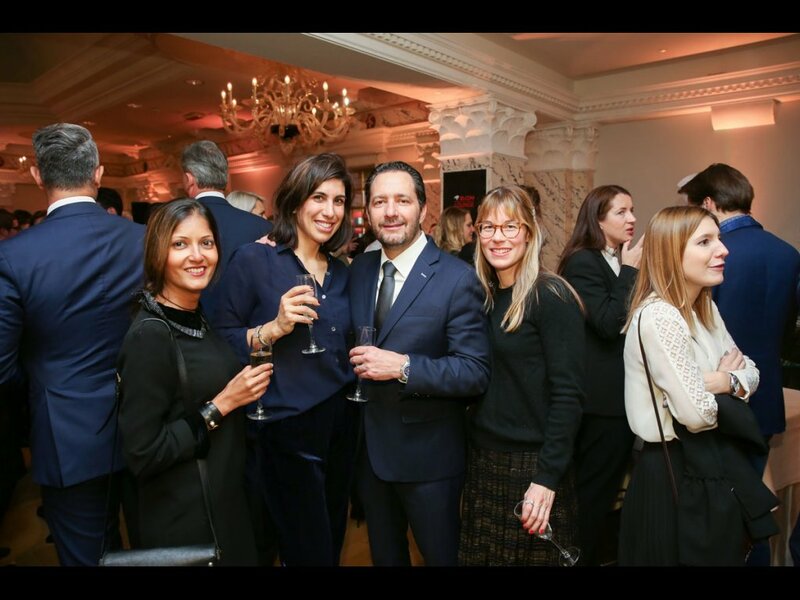 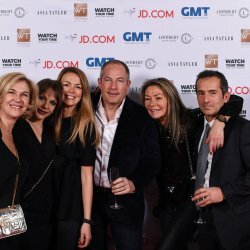 Brice Lechevalier, founder of GMT Publishing, the parent company of GMT magazine and WorldTempus, was delighted to welcome guests to the Hôtel Richemond in Geneva on 16th January. 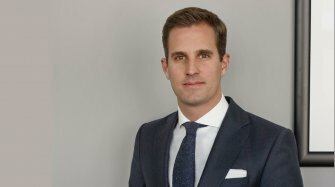 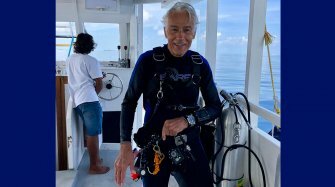 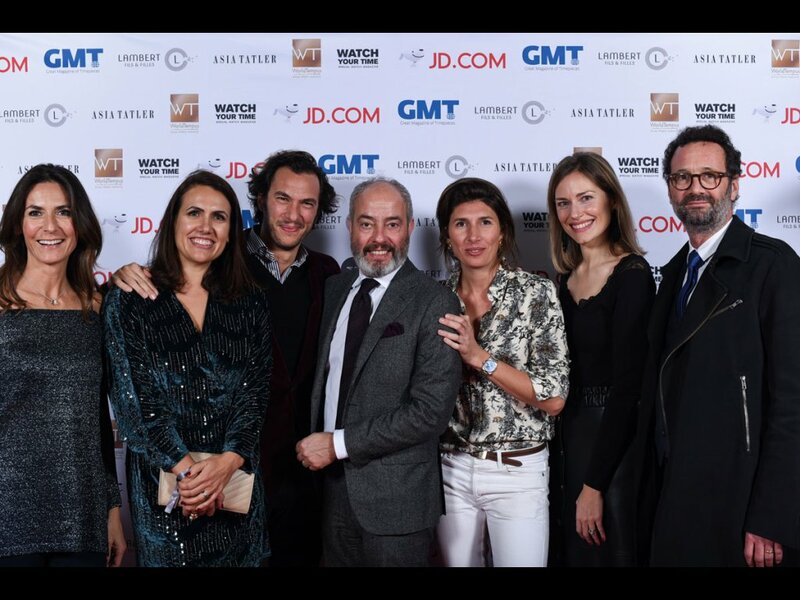 The 2019 edition of the traditional GMT and WorldTempus evening was once again a celebration - this time of 18 years of WorldTempus. 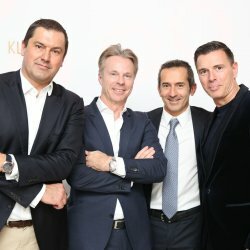 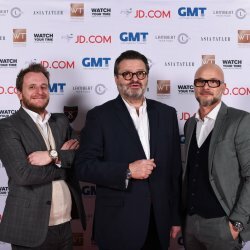 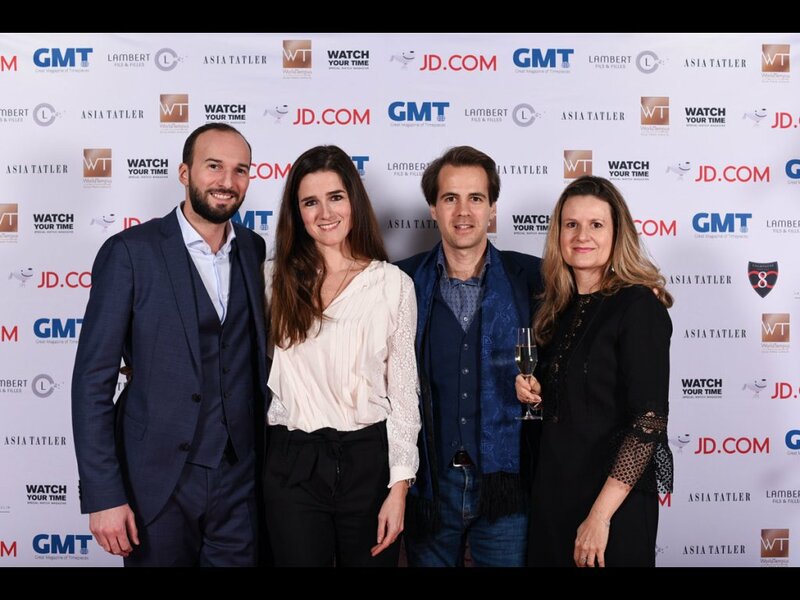 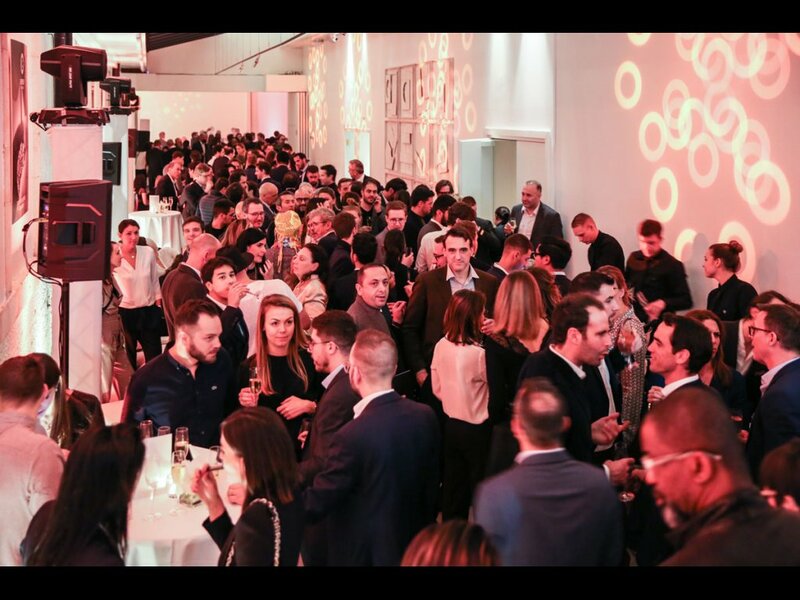 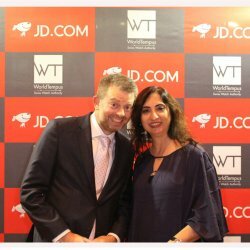 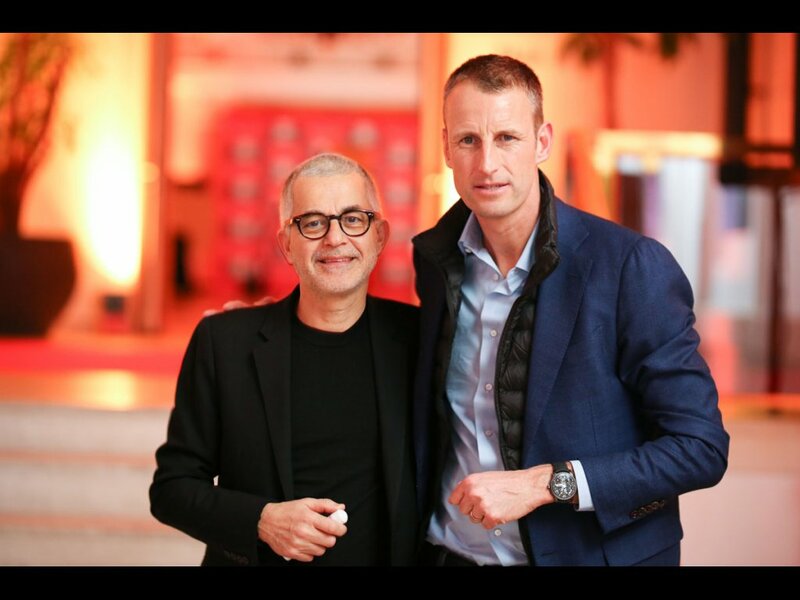 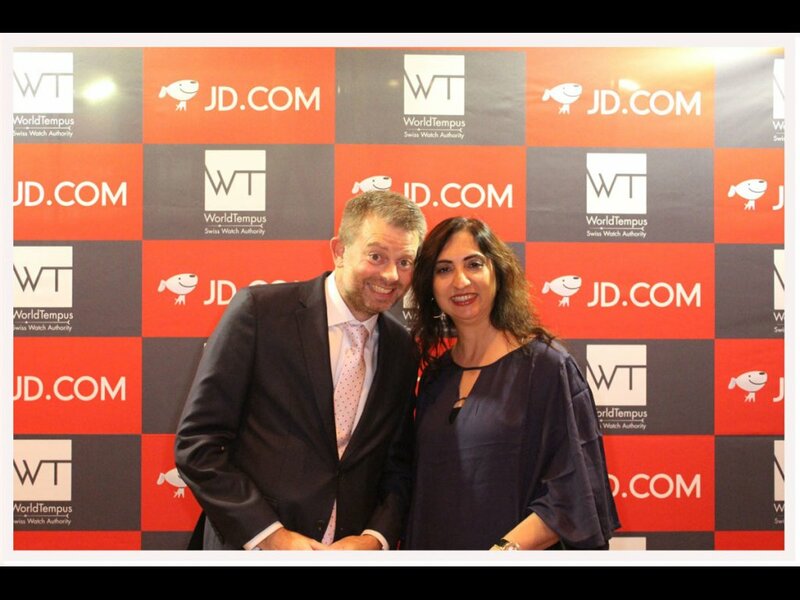 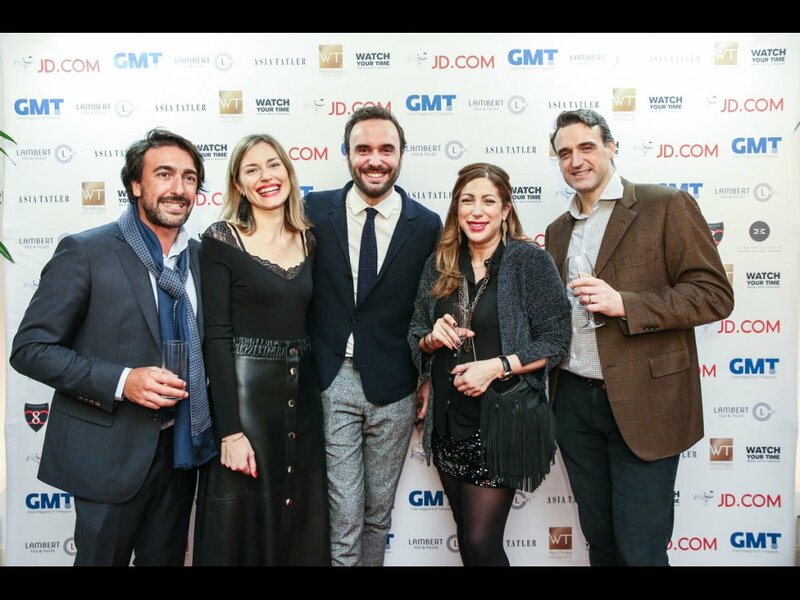 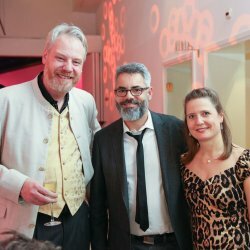 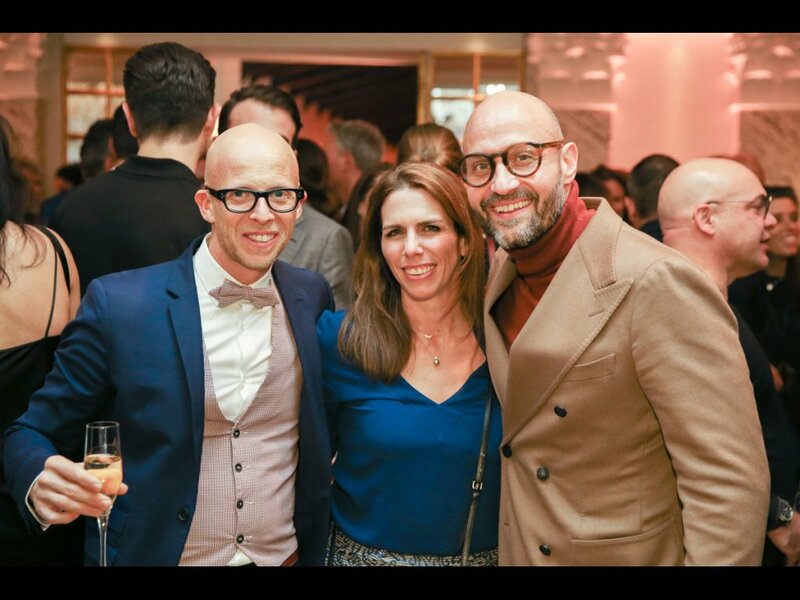 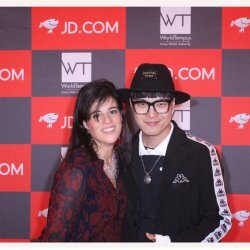 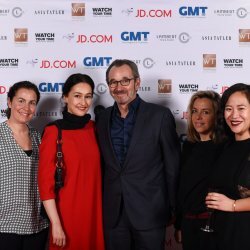 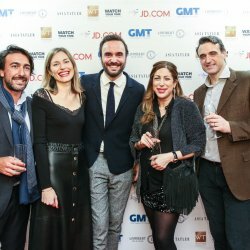 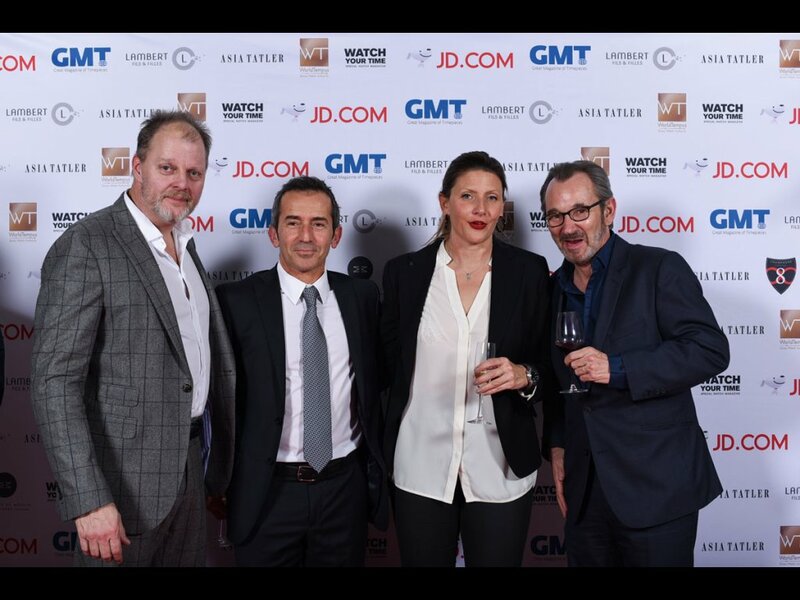 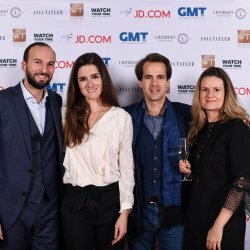 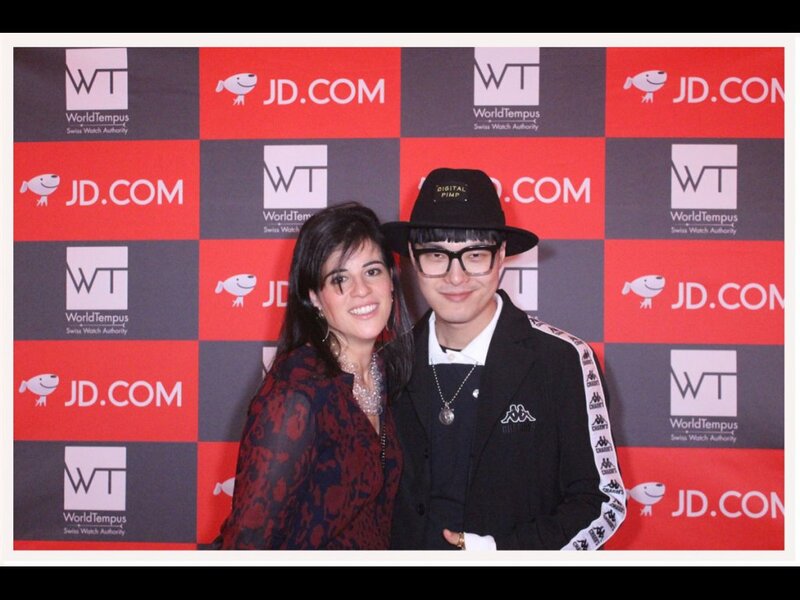 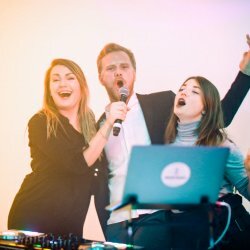 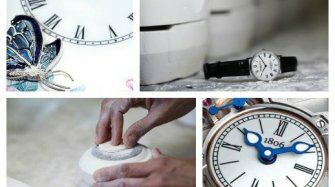 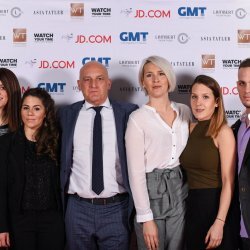 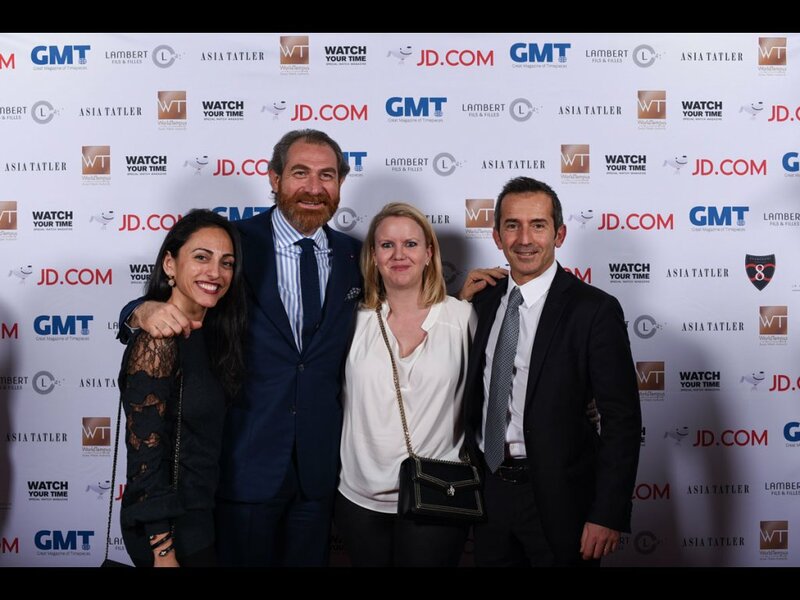 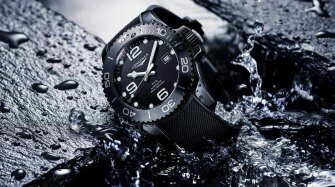 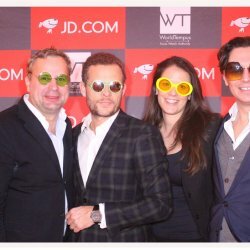 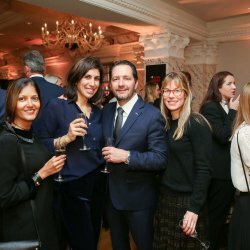 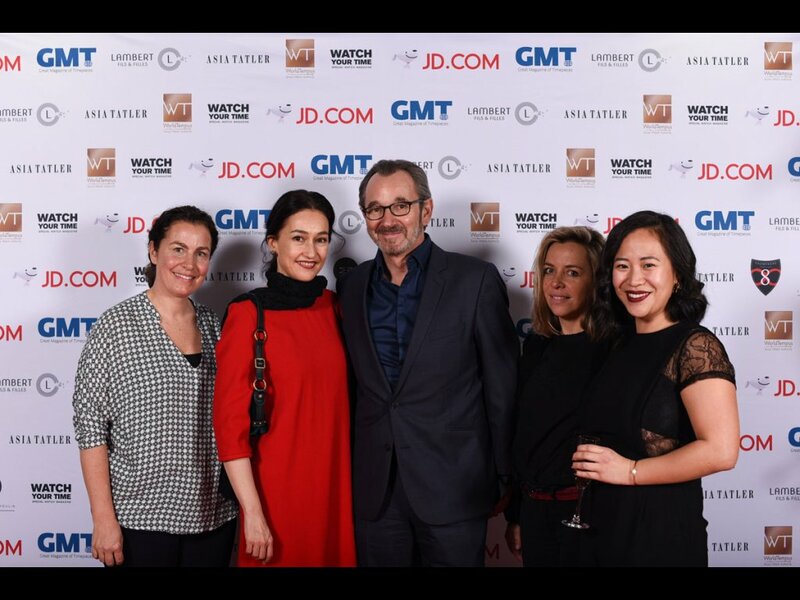 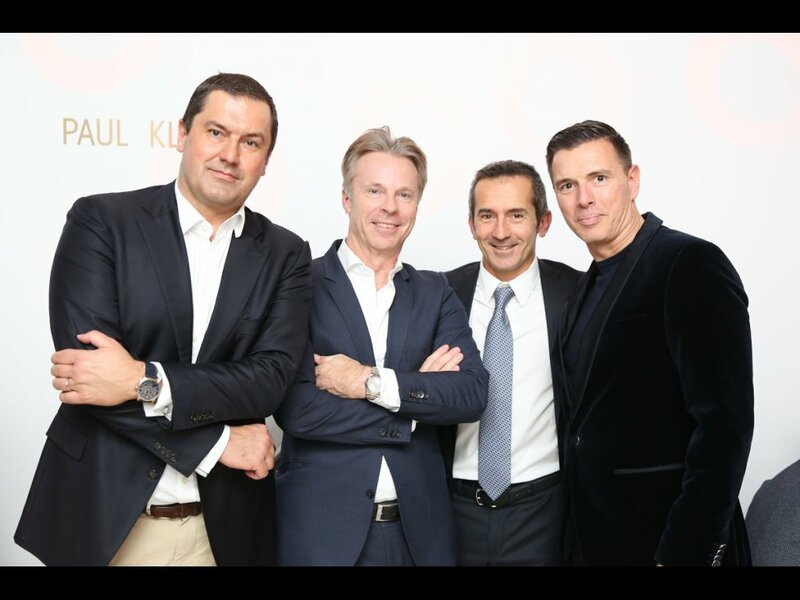 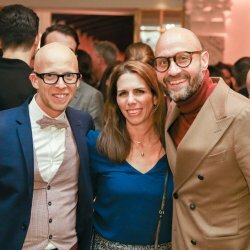 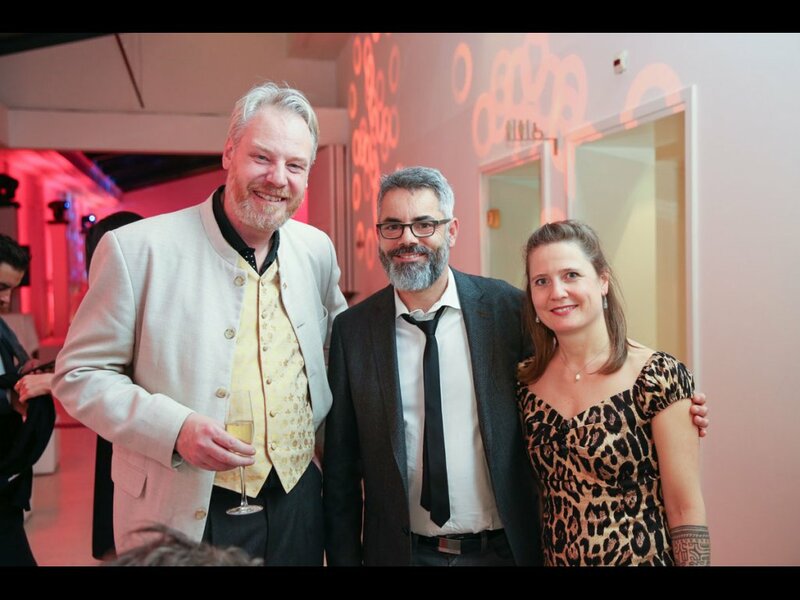 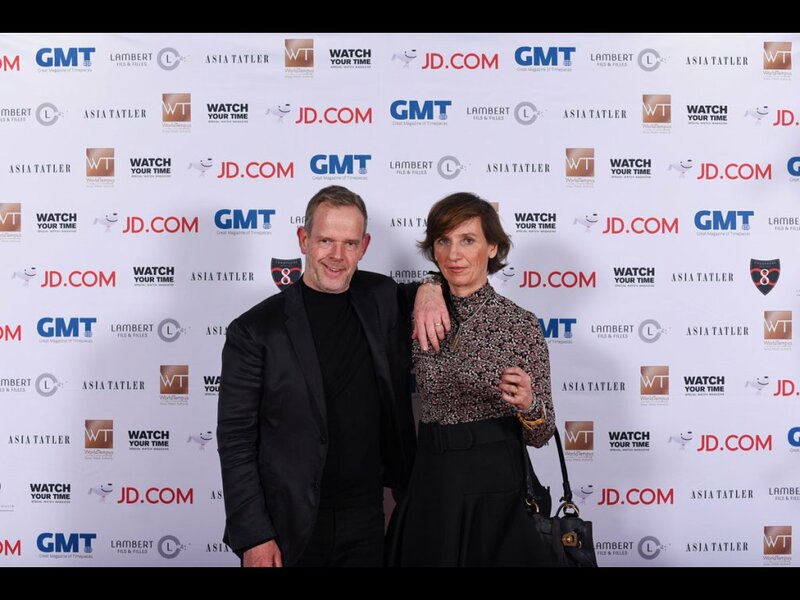 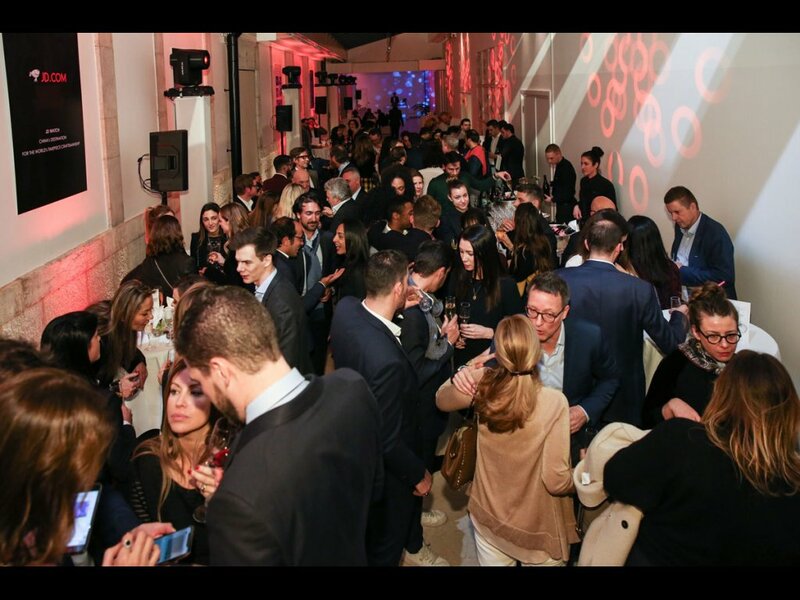 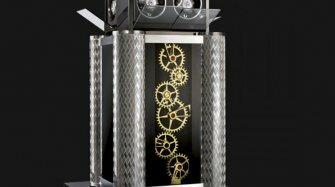 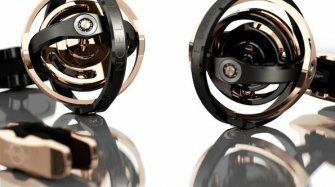 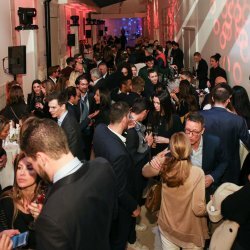 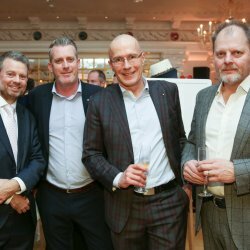 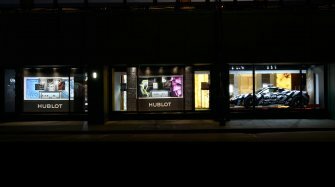 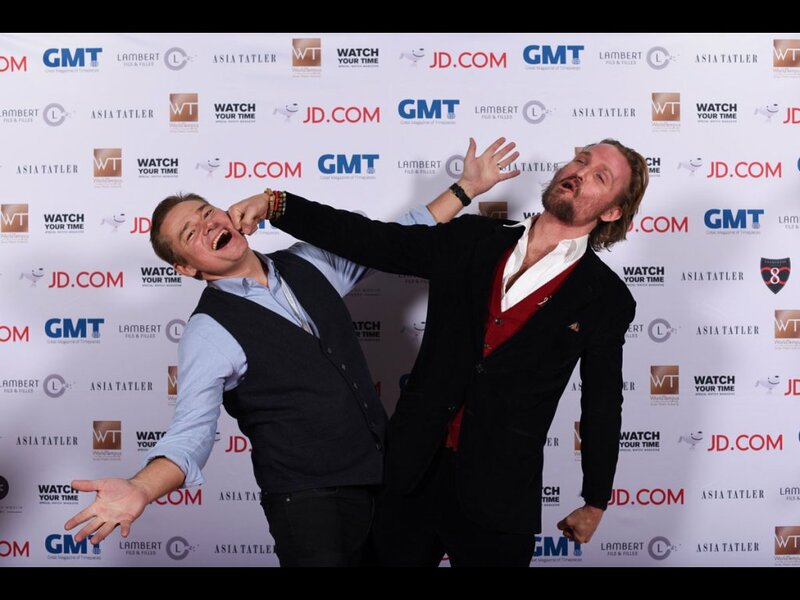 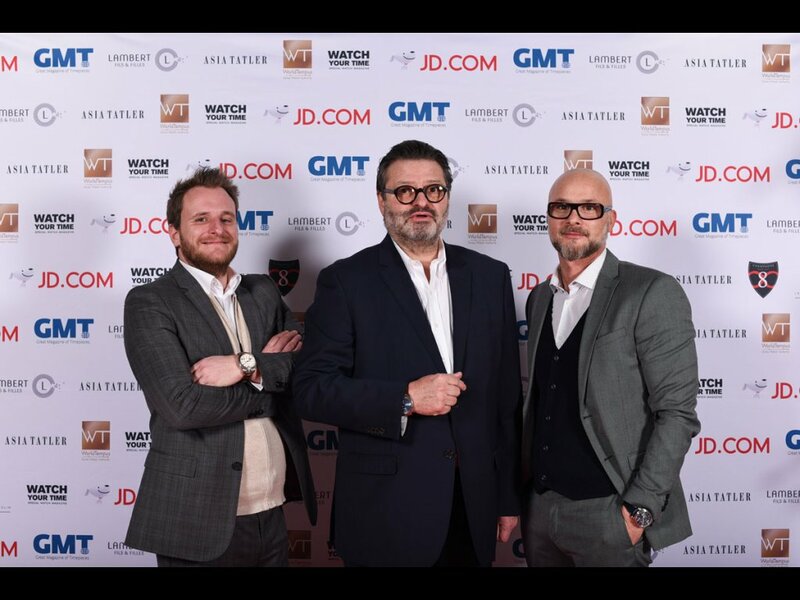 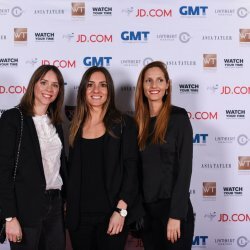 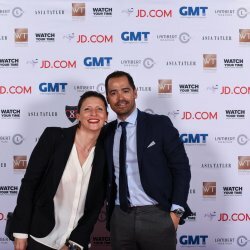 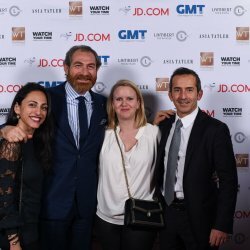 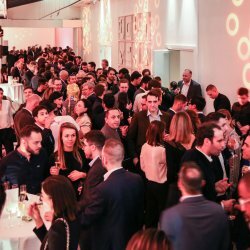 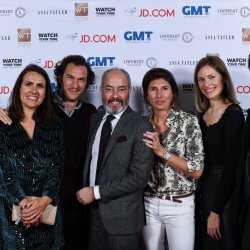 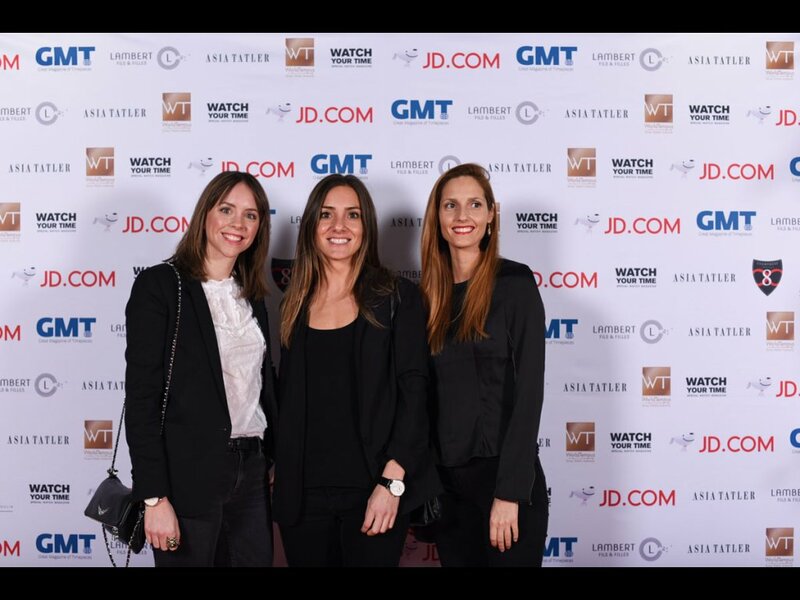 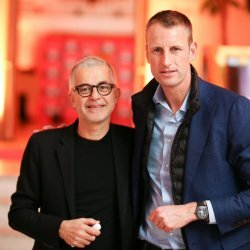 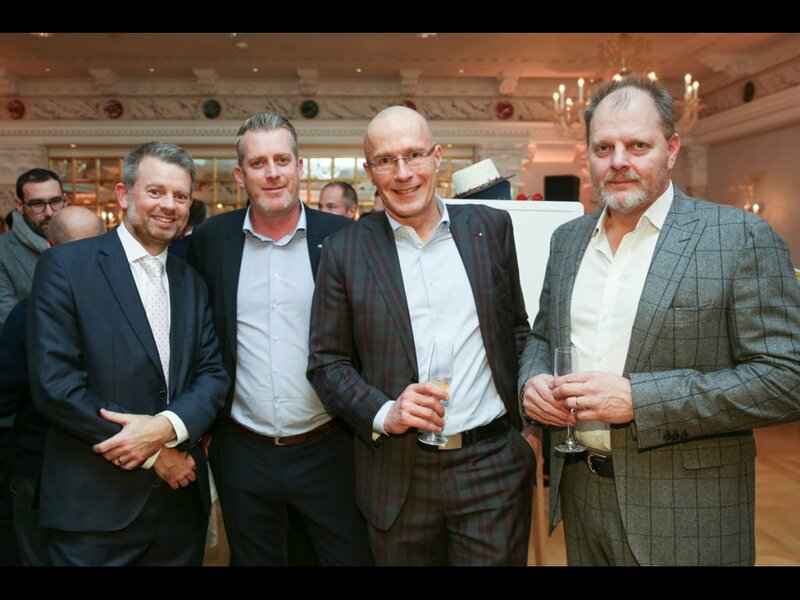 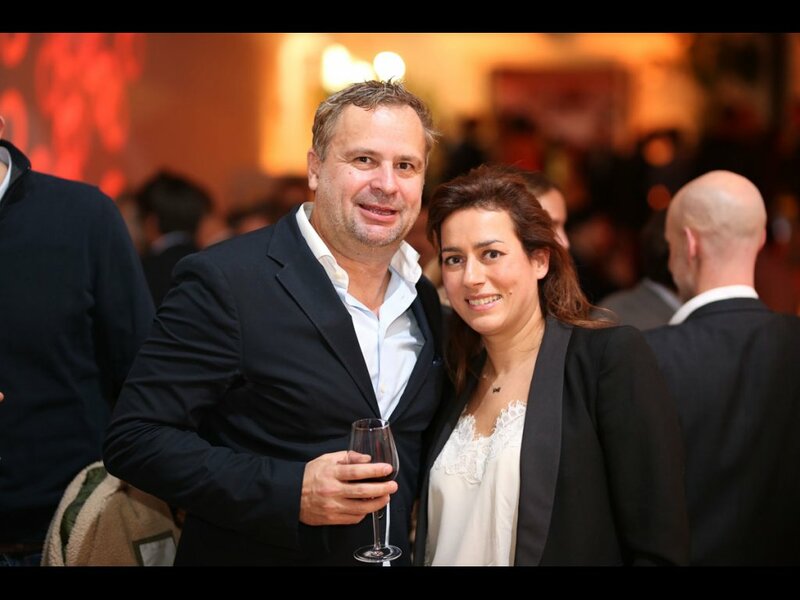 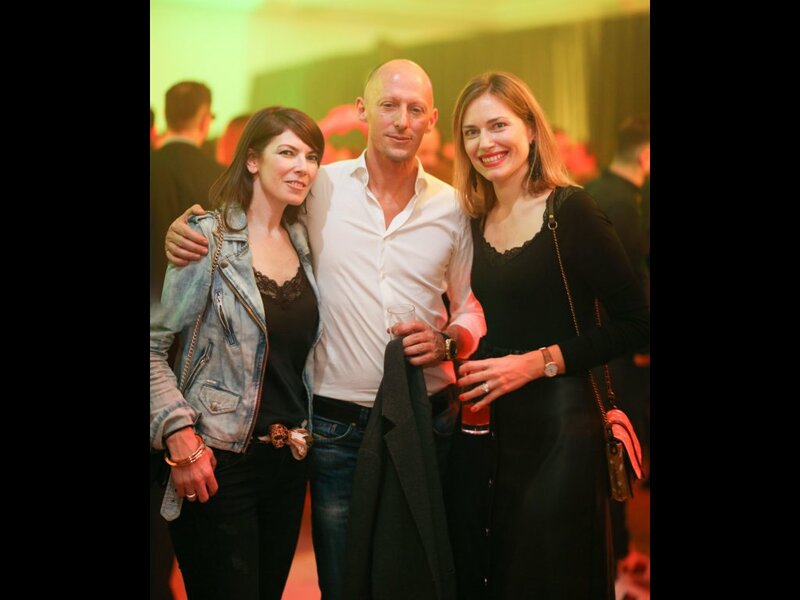 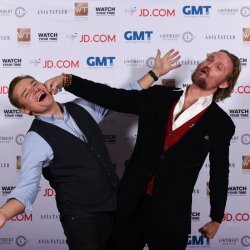 Established in 2001, WorldTempus was the star of the evening and 600 guests came from around the world to celebrate this anniversary in a festive and convivial spirit - from watch brands and their customers, the media and friends. 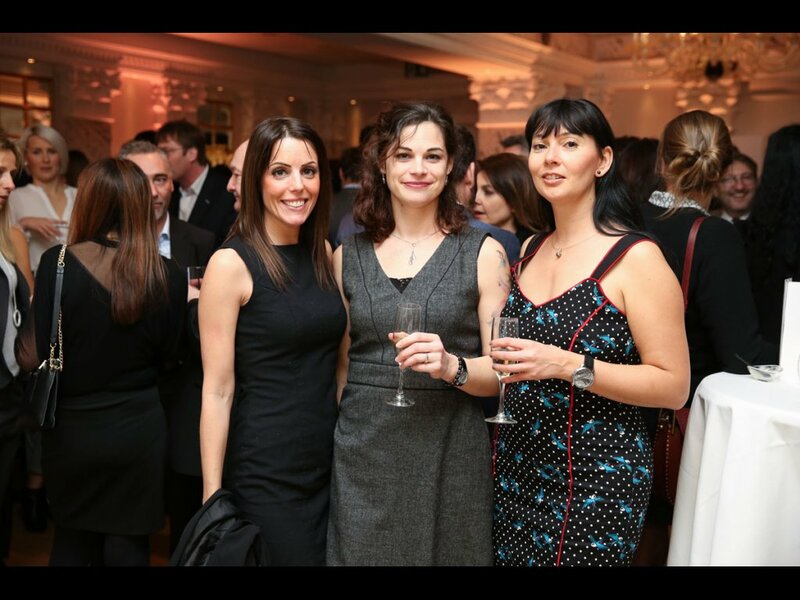 Our photo gallery (click above) offers a selection of photos from the evening. 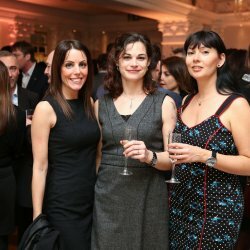 All the photos can be viewed on Facebook. 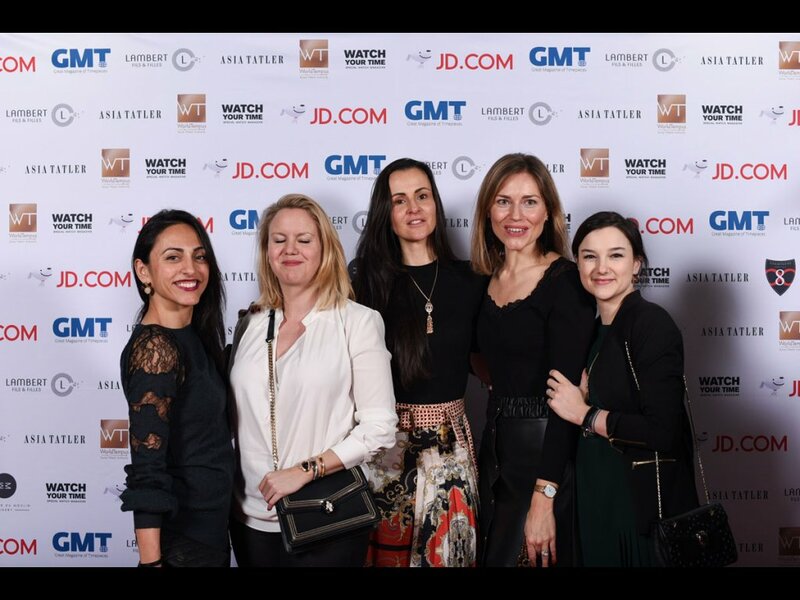 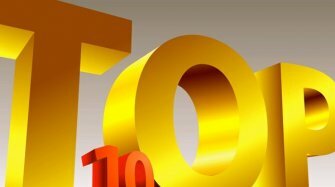 Watch the video of the evening below.